NIGERIA SUPER EAGLES TEAM MEMBER IS DEAD! 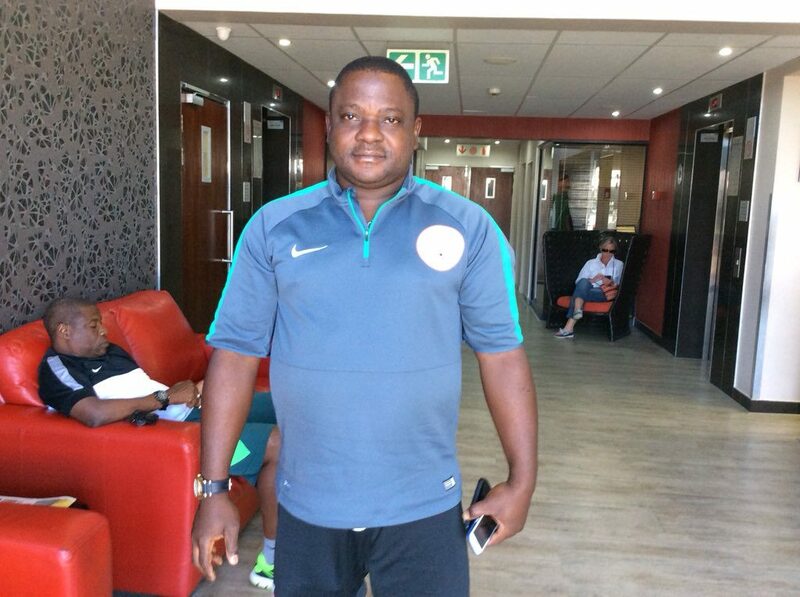 The former physiotherapist to Super Eagles, Olawale Oladejo has been reported dead. This was disclosed by the management of the national team in a tweet on its official Twitter page, @NGSuperEagles. The tweet reads, “We regret to announce the untimely passing of our former physiotherapist, Olawale Oladejo.